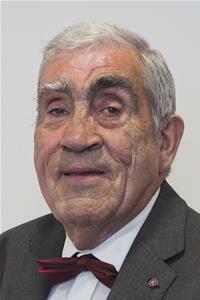 I was delighted to be elected on to Mid Devon District Council for the first time at the tender age of 70. However, I am young at heart and have plenty of energy. I want to make sure that my town of Crediton gets a fair deal in this time of austerity. I want to be part of an organisation that takes care of the whole community particularly those with physical or mental challenges.